Go to Orahi app, and book your cab. 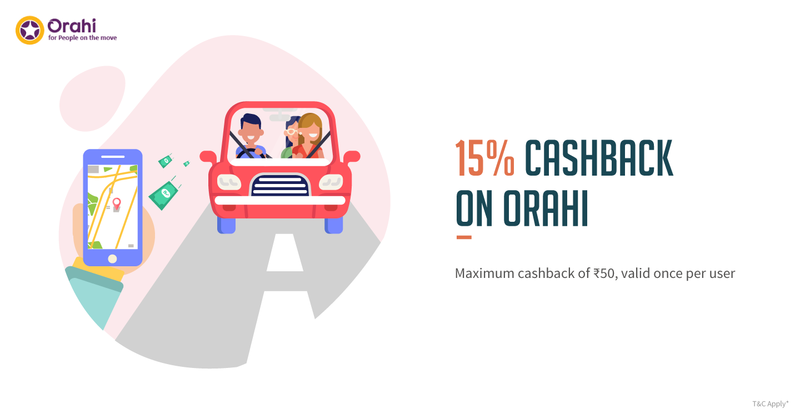 Get 15% Cashback upto Rs.50 when you pay with FreeCharge on Orahi. Offer is applicable on the Orahi app. 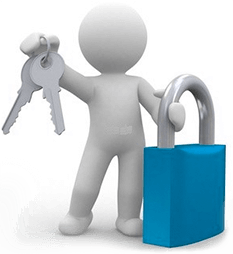 Offers is valid only on Delhi/NCR , Mumbai , Chennai , Pune, Hyderabad and Bangalore.